I almost forgot my favorite graphic. It just wouldn’t be Sunday without it, lol! Just call me a little evil, what can I say? It’s not really my fault, it is more like the TV’s fault. You turn the TV on in the morning wanting to see the News and all you get is preaching here and preaching there. Nothing against preaching because y’all know I have a tendency to my own fair share of it. I guess I just like what I am preaching about more than what they are preaching. Ah, well, to each his own. I have been aiming to say a word about our “Pagan Alliance” site. No, I haven’t forgotten about it and yes, I am working on it. When I talked to the lawyer about making the site tax exempt, it will take six weeks for all the paper work to go through. He added a few other documents to my original list to protect our rumps. He can get you out of jail, take care of all the legal work we need and get our organization off on the right foot, thank the Goddess he is a good friend, lol! But I thought you would like to know how it was coming along. I know we are all anxious to get it up and running. In fact, I am very anxious to get it up and running but there is just a lot more paperwork and legal work than I imagined. It is nothing like opening a blog or a site and that’s it. When the lawyer and I first started talking about it, I believe my mouth dropped to the floor when he started telling me what all we would need for it. Gee, whiz, I never imagined all of it. But if we are going to do it, we are going to do it right. I don’t see us putting a lot of time and effort into the new site and a few months later, we find out we have done something wrong and they shut us down. I know I wouldn’t want that to happen and I am pretty sure you wouldn’t either. I thought I would give you a quick up-date on the new site. Also it is absolutely amazing, none of the computers crashed today, imagine that? I think the mice didn’t have the opportunity to play today, lol! We will see you tomorrow, my sweets. Till then…. Don’t forget we are having a super blow-out sale at the WOTC’s Store. All the sales and proceeds from that store go directly to supporting the WOTC in all of its daily operations and new ventures (and this new site is going to cost). So if you would like to show your support for us, stop by, take a look and of course, make a purchase. You get a goody and we get to cover our operating expenses. 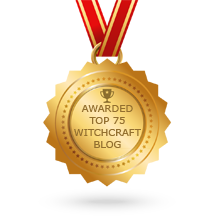 Don’t forget, we are now offering daily horoscopes, runes and tarot over there also. 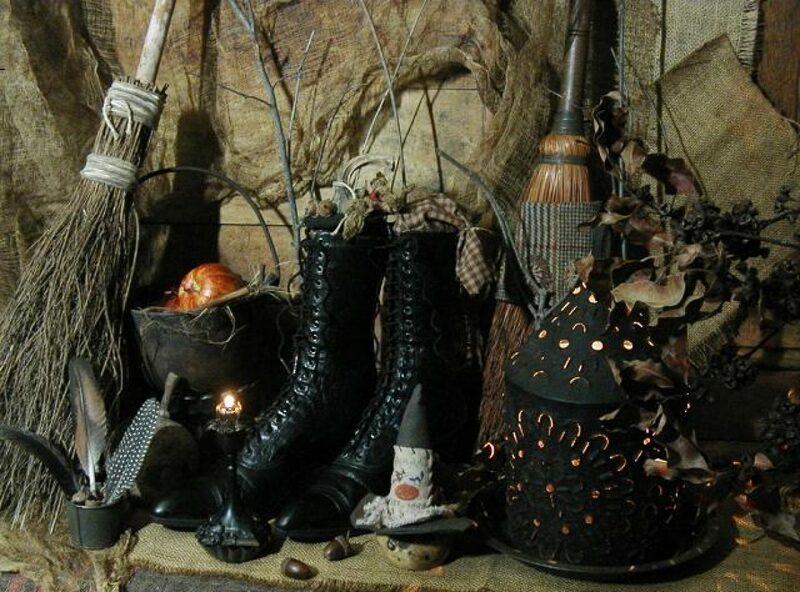 Previous Previous post: Your Witchy Ways……The Witch Said What? Next Next post: Wishing All Our Dear Family & Friends A Very Beautiful & Blessed Monday!